The New York state Department of Environmental Conservation announced this week that the management plans have been finalized and implementation action is now underway for two areas in the High Peaks of the Adirondacks. 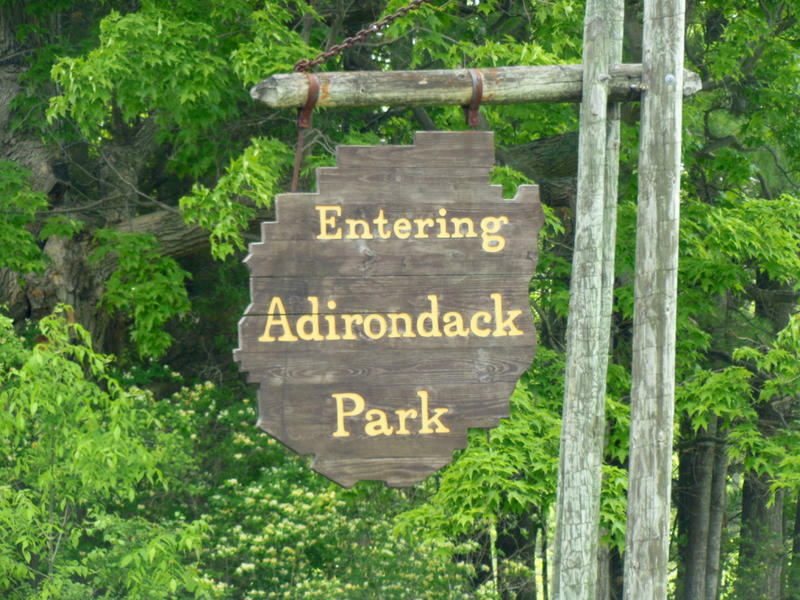 The Adirondack Park Agency recently approved amended management plans for areas in the central Adirondacks. But some conservation groups are critical of the move. New York Governor Andrew Cuomo has approved land classifications recommended by the Adirondack Park Agency for nearly 65,000 acres of land. The move finalizes the creation of one of the largest wilderness areas in the eastern U.S.
New York Governor Andrew Cuomo on Tuesday approved the Adirondack Park Agency’s classifications for the state’s most recent land acquisitions in the Adirondacks. 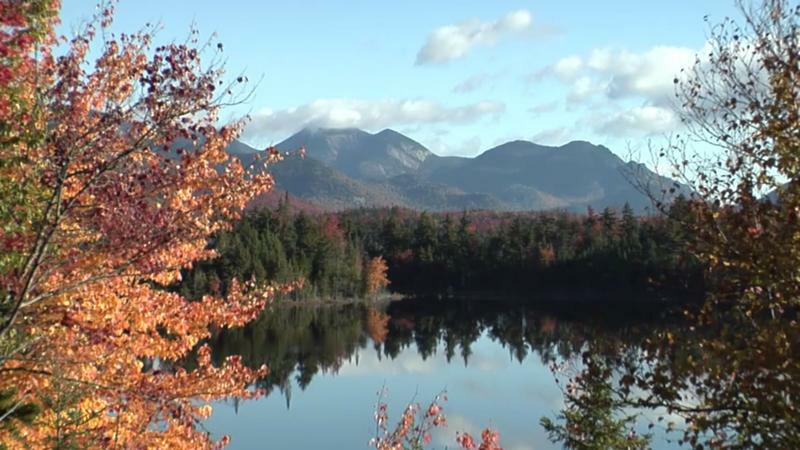 The Adirondack Park Agency has approved the final classification for the more than 20,000-acre Boreas Ponds tract in the heart of the Adirondacks. 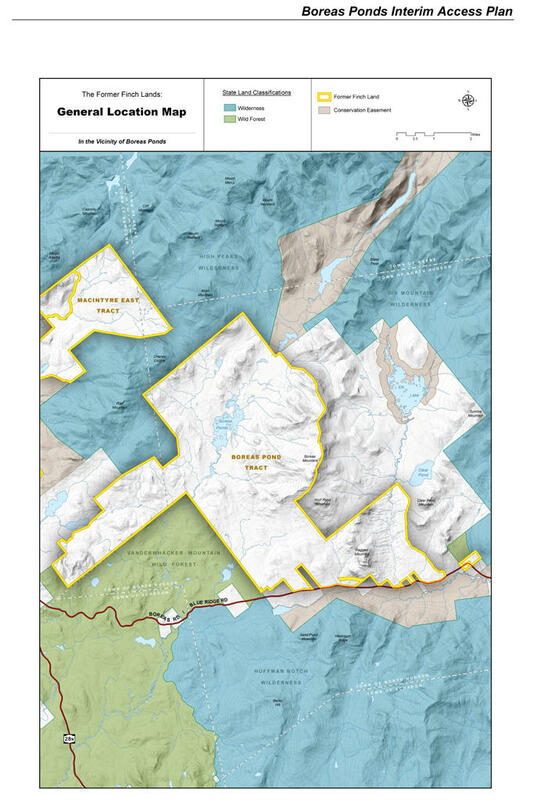 This morning, the Adirondack Park Agency board approved Alternative 2B as the classification for the Boreas Ponds in the heart of the Adirondack Park. The vote was 8 to 1. More than 11,000 acres will be designated wilderness and over 9,000 acres as Wild Forest. 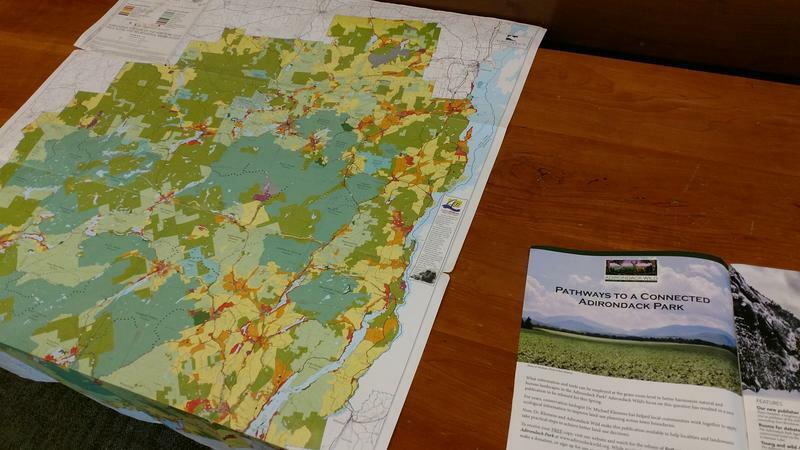 New York State Department of Environmental Conservation Commissioner Basil Seggos explains that his agency now begins the Unit Management Plans for the tracts. The Adirondack Park Agency will meet later this week to vote on the classification of the Boreas Ponds land tract purchased by the state from the Nature Conservancy in April 2016 for $14.5 million. In advance of the final decision, the agency released its classification proposal. Most environmental and community interests say it's a reasonable compromise. An audience in Saratoga Springs on Thursday heard from a conservation group about a plan that places pressure on public officials to protect the Adirondack Park. WAMC’s Southern Adirondack Bureau Chief Lucas Willard reports. The Adirondack Park Agency is reviewing classification options for the recently obtained Boreas Ponds tract in the central Adirondacks. Many expected the agency’s board to consider final classification during its March meeting and then make a final decision in April. 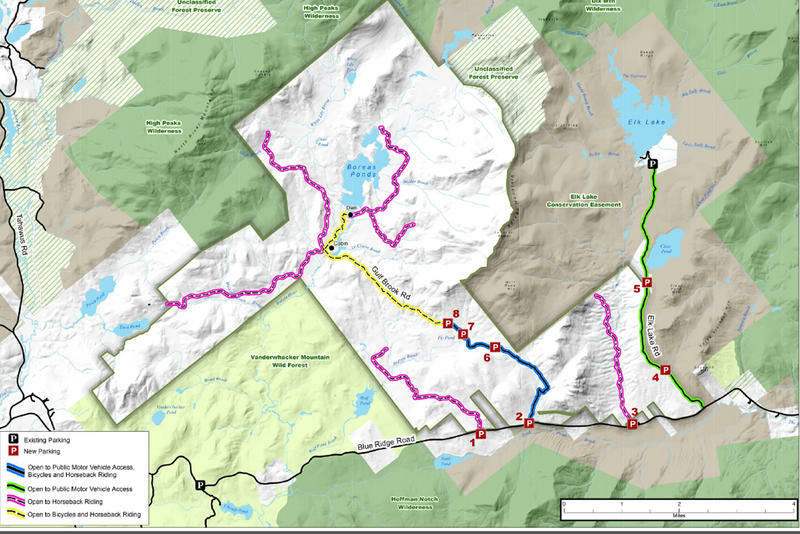 But the board did not discuss the Boreas Ponds classification, spurring further debate over use of the lands near the High Peaks of the Adirondacks. Earlier this year New York State finalized the purchase of the 20,758-acre Boreas Ponds Tract in the Adirondacks, completing a 69,000-acre acquisition of former Finch Pruyn lands from the Nature Conservancy. The Department of Environmental Conservation has issued an interim access plan. But environmental groups are concerned that the plan could compromise eventual classification of the land.